In an interesting development, Silvano P. Colombano, a scientist at NASA's Ames Research Centre has suggested that aliens might have already visited planet Earth. In a recent report, Colombano revealed that intelligent alien life might not necessarily use traditional building blocks of life here on Earth which is carbon, and he makes it clear that it might be the reason why these extraterrestrial beings went unnoticed by humans. 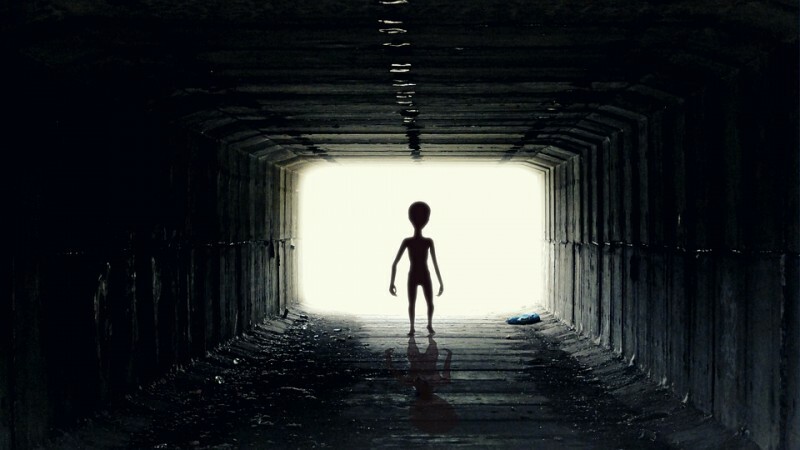 The study was recently submitted as a part of SETI's (Search for Extraterrestrial Intelligence) Decoding Alien Intelligence workshop also added that aliens that might have visited Earth might be more advanced than humans. "I simply want to point out the fact that the intelligence we might find and that might choose to find us, if it hasn't already, might not be at all produced by carbon-based organisms like us. The size of the 'explorer' might be that of an extremely tiny super-intelligent entity. If we adopt a new set of assumptions about what forms of higher intelligence and technology we might find, some of those phenomena might fit specific hypotheses, and we could start some serious inquiry," wrote Colombano in the study report, Independent.co.uk reports. As per Colombano, extraterrestrial aliens from deep space could have already mastered advanced techniques like interstellar travel as their civilizational growth might be much older when compared to humans on Earth. "Considering further that technological development in our civilization started only about 10,000 years ago and has seen the rise of scientific methodologies only in the past 500 years," added Colombano. The study submitted by Colombano has already gone viral on social media and is now among the hottest debating points with conspiracy theorists. Conspiracy theorists believe that these revelations from a top NASA scientist are an indication that the space agency is slowly gearing up for an alien disclosure. According to these conspiracy theorists, aliens have been visiting Earth for hundreds of thousands of years, and that recent UFO sightings all across the planet are an indication of their existence.